Initially, our client, a leading sales performance improvement organisation, was generating zero Pharma and Medtech leads. Not only were the existing databases on these industries small, they were also outdated. We needed new contacts so that we could start to build a profile and market our products to these sectors. Our brief was to establish our client as the thought leader in sales performance for the Pharma/Medtech industries. In order to achieve that, we had to drastically increase the amount of tailored content we had for this vertical. So, we worked with their industry expert to produce tailored content. And using inbound marketing techniques we were able to achieve this goal! Quality content production is the key to generating leads from search engines. Our industry expert applied her knowledge of the Pharma and Medtech industries to produce several high quality blog posts. Once these articles were optimised for keywords such as “pharmaceutical sales strategies”, they were ready to be pushed out to the world. Survey: we produced a Pharma and Medtech-specific survey. The aim of this was to generate content and statistics for publicity, editorial content and to position the client as an industry expert. White papers: We have rewritten nine whitepapers to be Pharma and Medtech specific. Resulting in 972 leads / downloads. 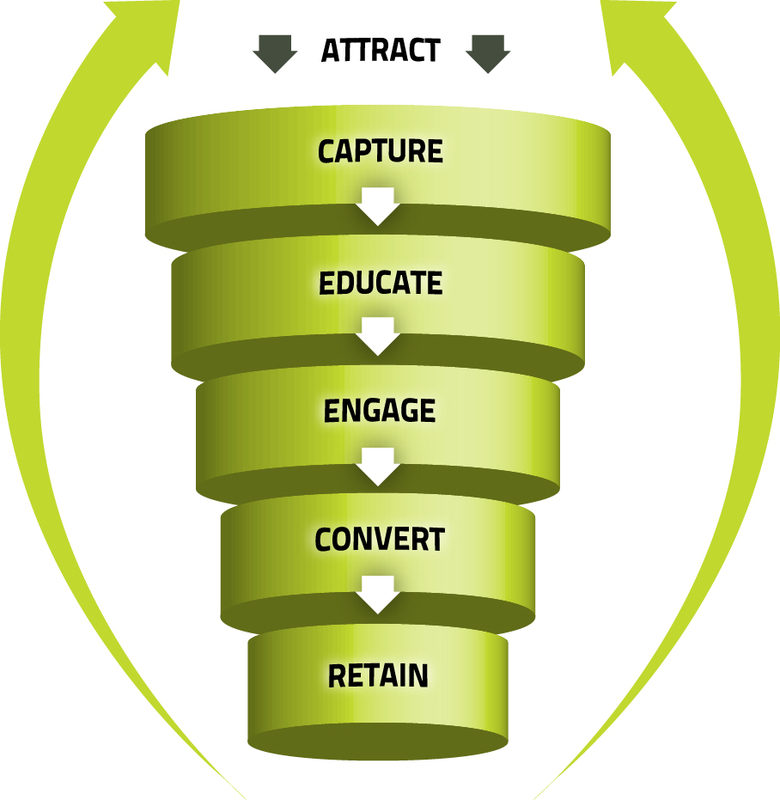 The content produced will continue to generate leads for years to come. Time invested: each blog & whitepaper took approximately 1.5 hours each. 58.5 hours total.